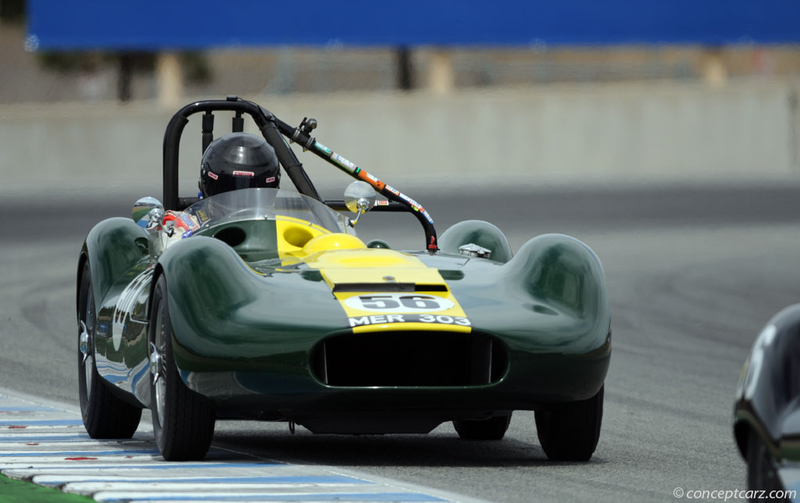 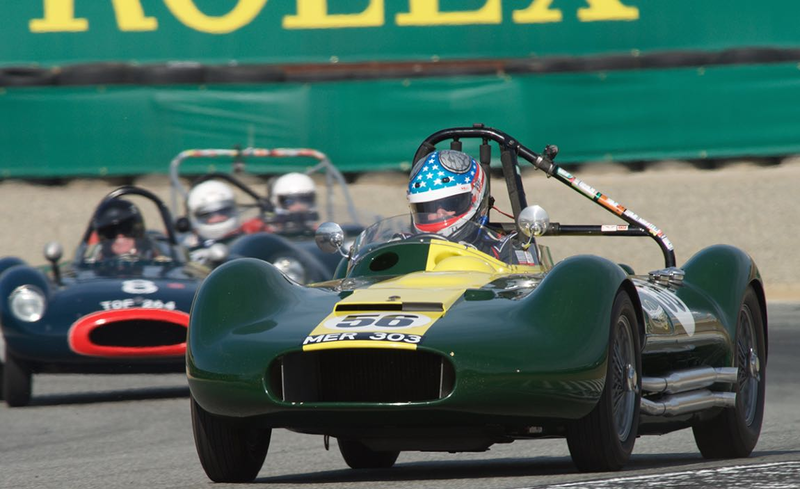 He believed the increased power would help continue the team's success in the 2-liter class. 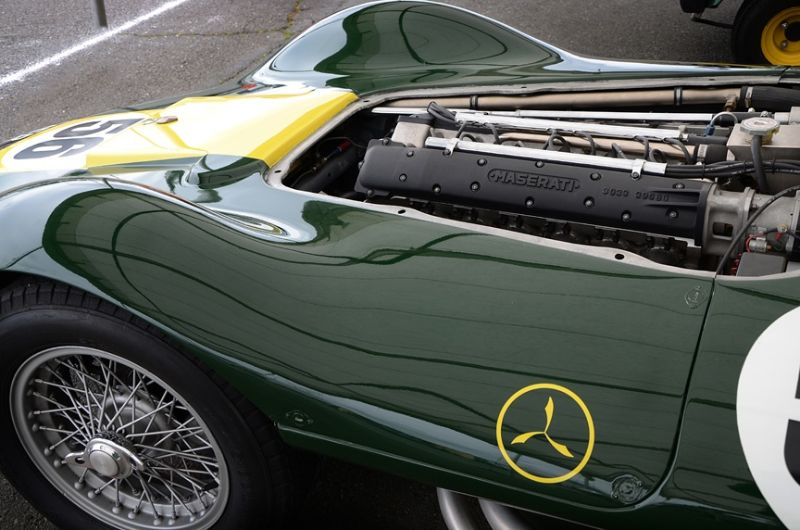 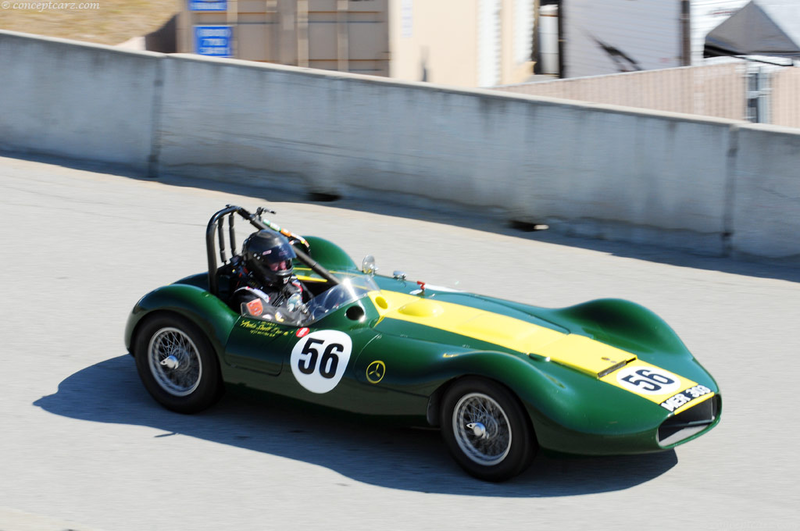 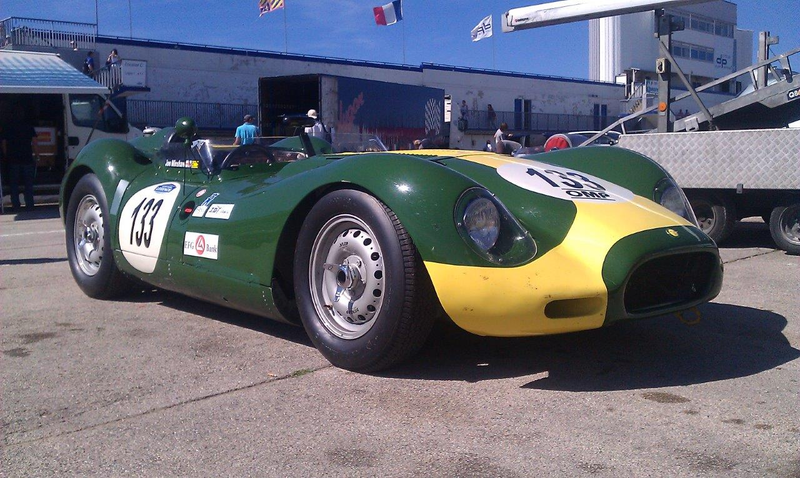 This is the only Lister-Maserati constructed and was the factory cars driven by legendary Archie Scott Brown, called the 'King for the 4-wheel Drift' by Fangio. 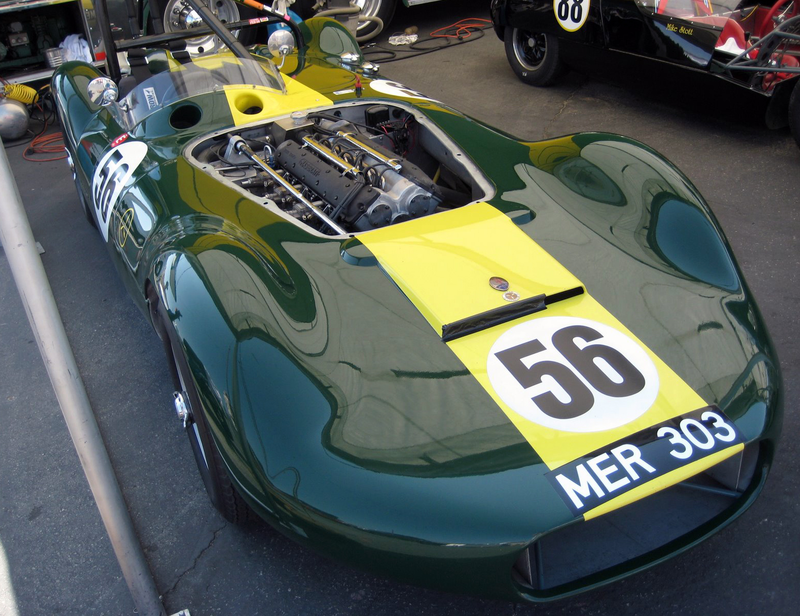 The Lister-Maserati raced with varying degrees of success throughout 1956 and 1957, including four first-place finishes and twelve D.N.F.s.